Finance your education! 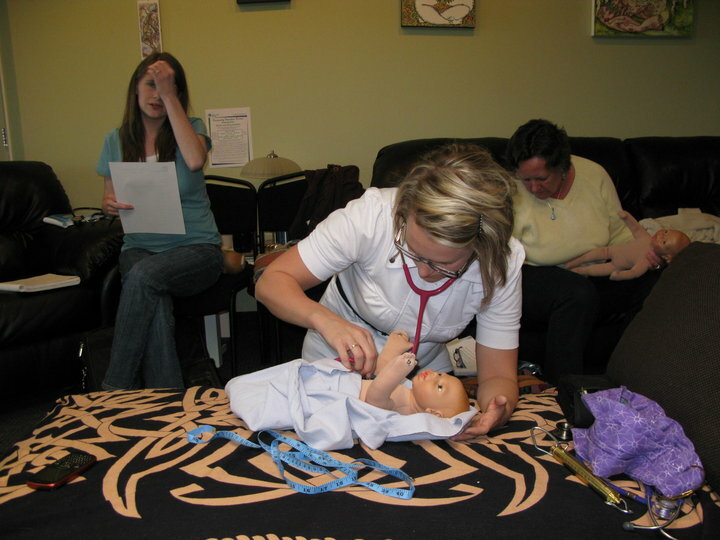 Midwives College of Utah is pleased to offer students the option of Federal Financial Aid. All students interested in learning about financial aid please check out our Federal Student Aid webpage. For information about Tuition and Payment Options: Click Here. New Well Midwife Courses Available!